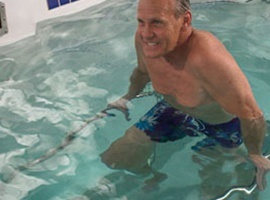 Educating consumers on the value of the therapeutic values of water is a top priority for us at HydroWorx. 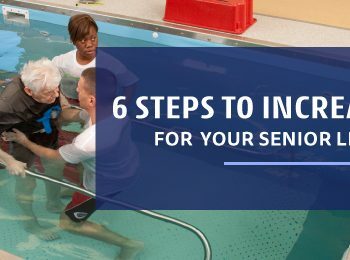 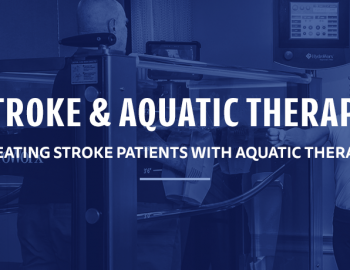 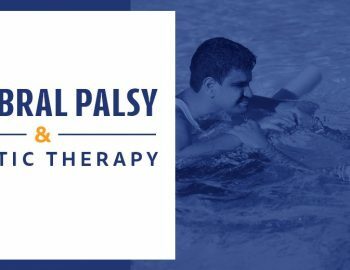 We strive to continually offer multiple ways for others to learn more about the benefits of aquatic therapy. 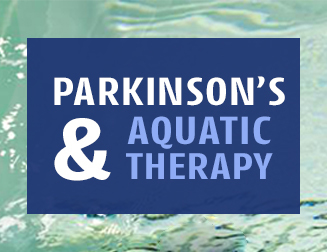 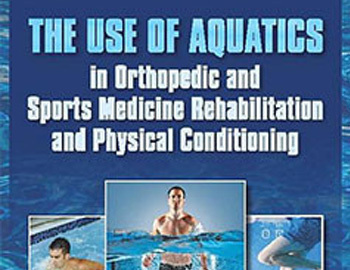 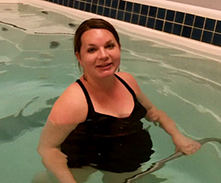 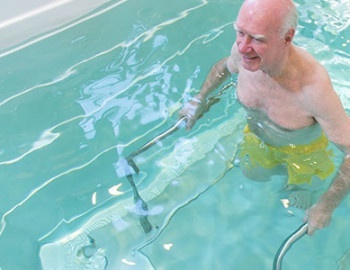 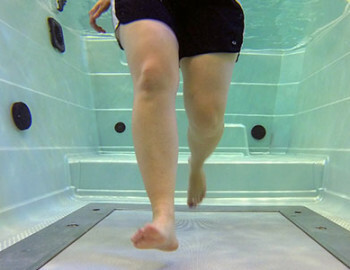 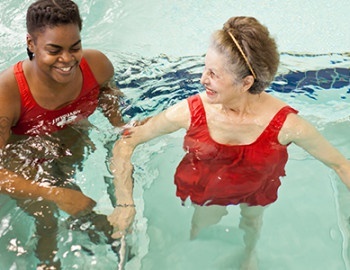 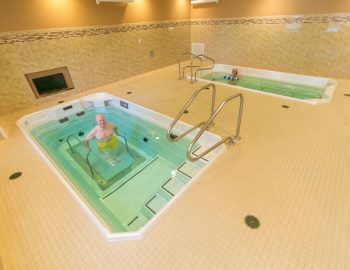 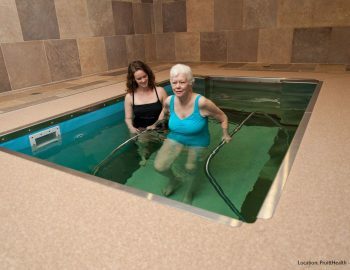 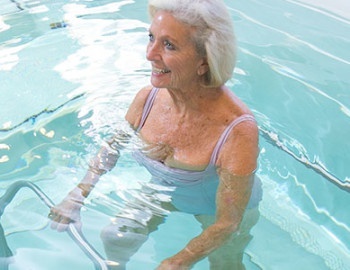 In our additional resources section, you will find specific information on all things “aquatic.” For further education on aquatic therapy and HydroWorx outcomes, please see a list of our upcoming webinars and online webinars and webcasts. 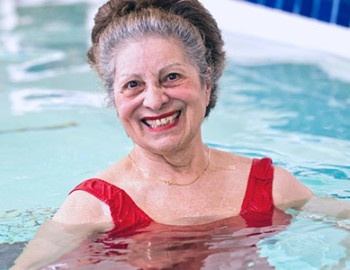 It’s a win for everyone involved the orthopedists who said we needed to offer aquatic therapy and the patients who enjoy using it. 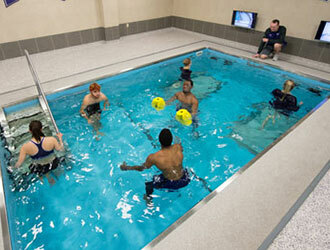 It’s high-tech, high-touch and has proven to be profitable. 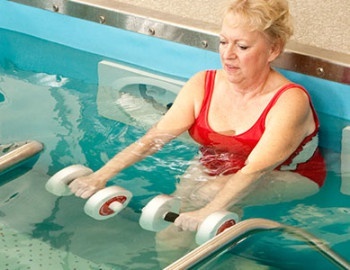 We exceeded our breakeven point sooner than we had anticipated. 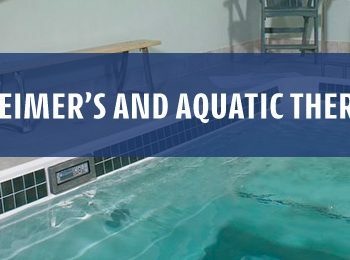 One of the best ways to learn more about HydroWorx pools and aquatics is to read about how other professionals have used our products. 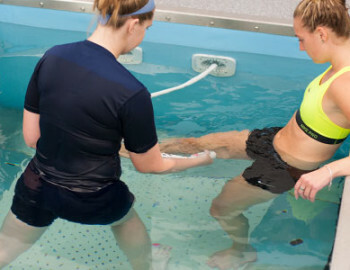 Visit our Customer Profiles page to learn more about the world-class organizations — including sports teams, military training centers and leading rehabilitation clinics — who are using our products.